For free registration, call us on 99250 06170. The last movie meet “The Bucket List” was certainly a spectacle of an event. 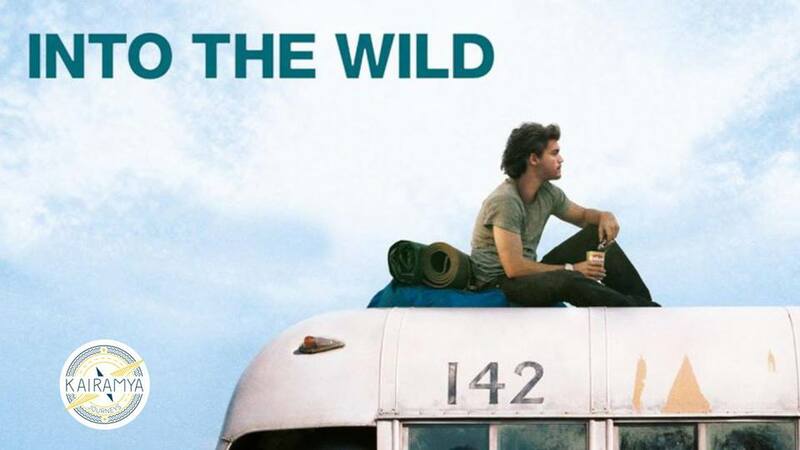 On the second Saturday of June, the 9th, we are coming up with yet another movie meet and this time it’s “Into the wild”.